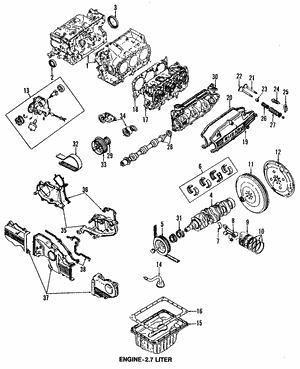 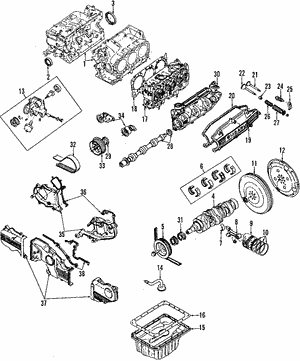 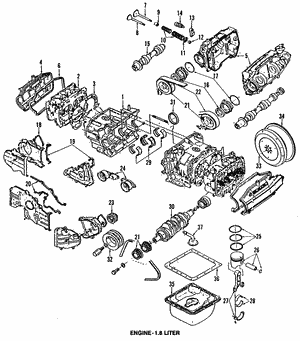 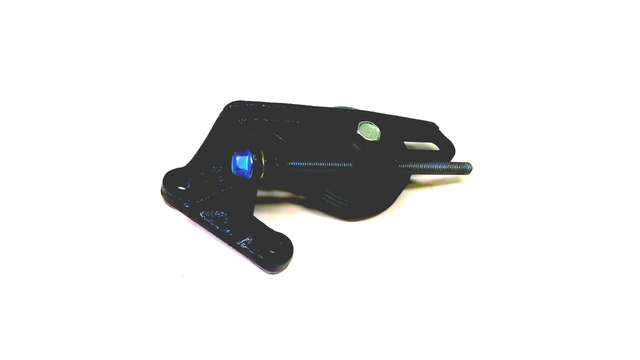 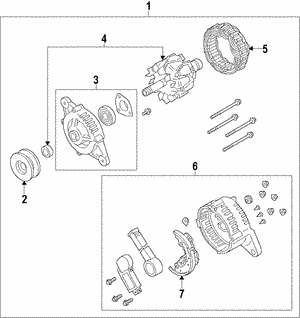 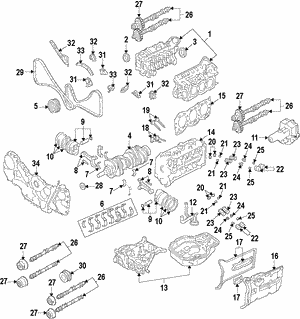 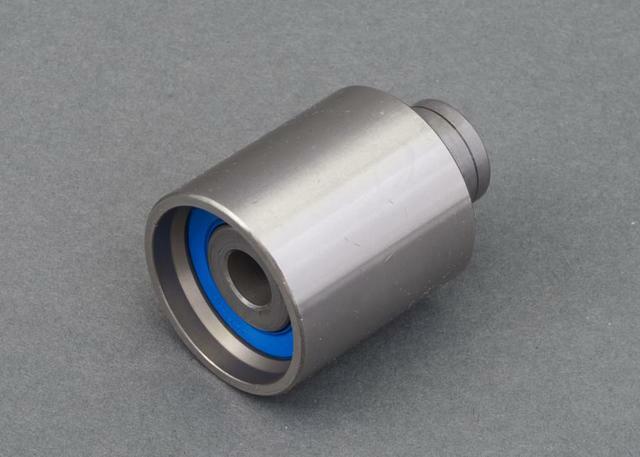 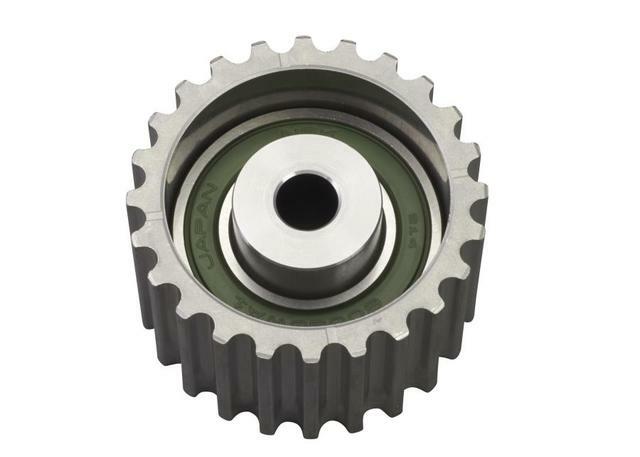 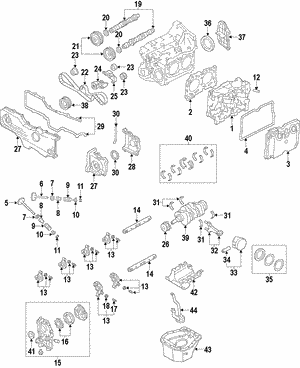 The main function of the pulley is to make the movement of the auxiliary systems of the engine easier or smoother. 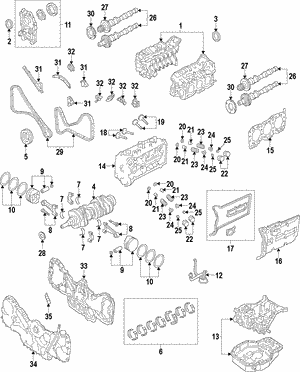 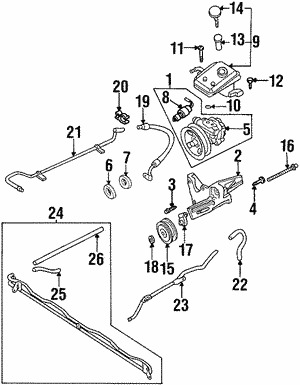 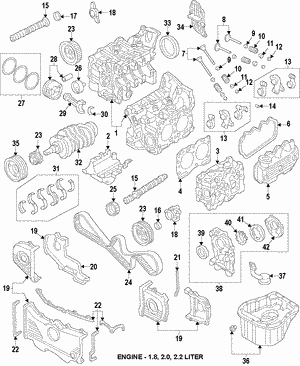 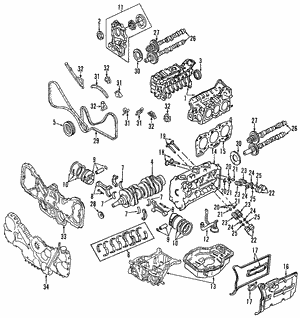 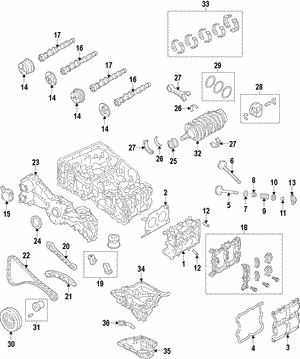 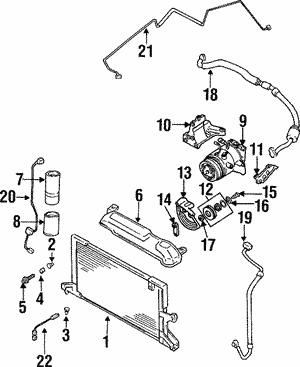 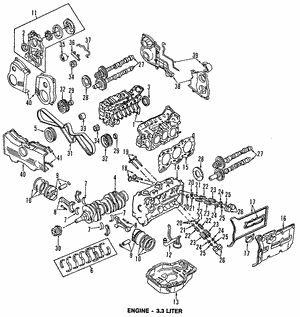 All these auxiliary parts are connected to the pulley through an auxiliary belt. 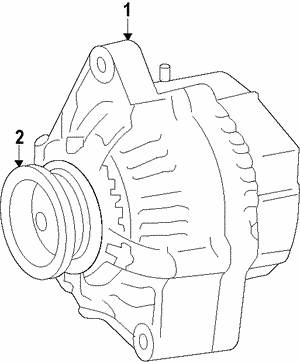 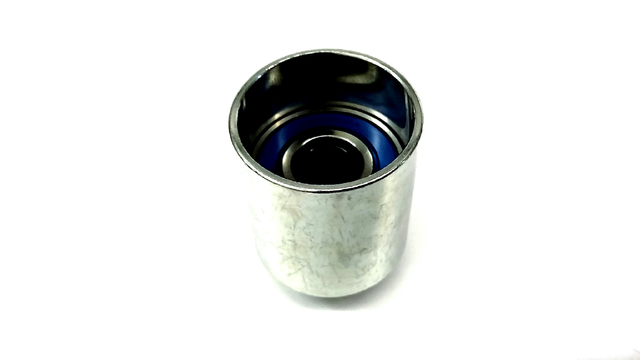 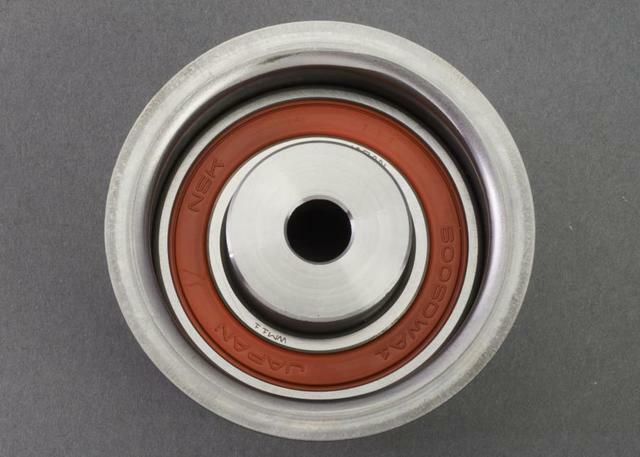 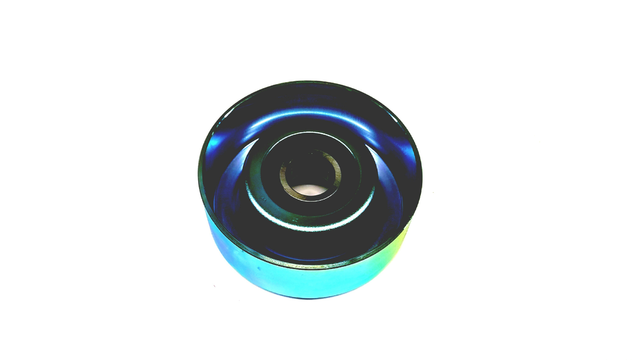 Another function for the pulley in some vehicles is to decrease the vibrations caused by the engine. 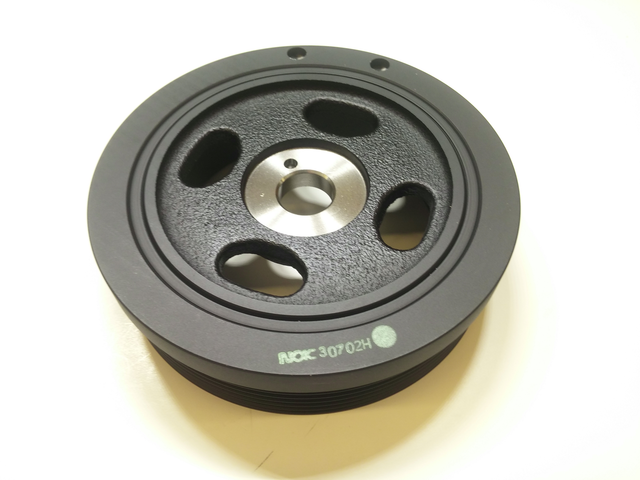 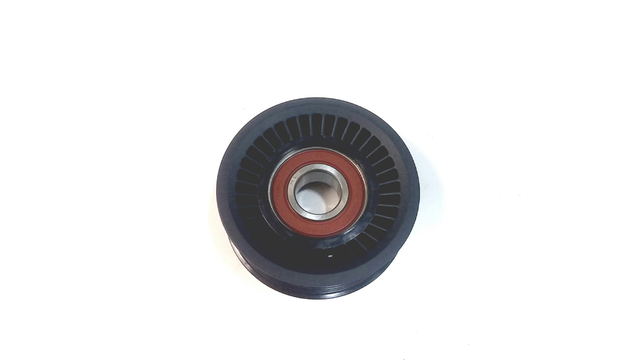 The pulley is made of a core wrapped around rubber and channels which main purpose is so the auxiliary belt does not go out of its path.